SPORTIVE RIDING. | Riders Cycle Centre. Cycle repair and service workshop. 50+ 5Star Google reviews. Bicycle consultancy. Custom wheel & bike builder. Maintenance courses. 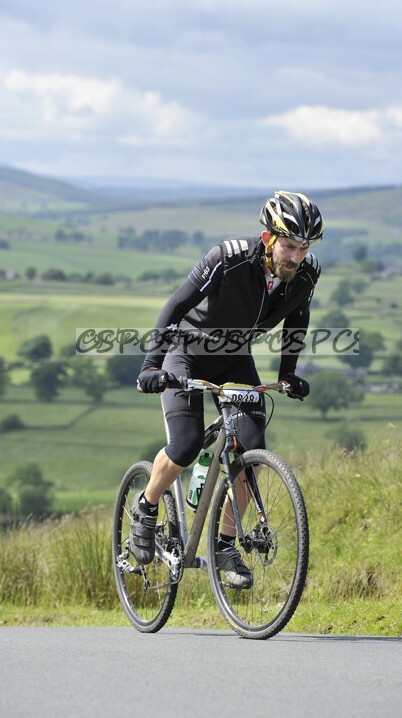 Back in May I attended my 2nd Etape Du Dales. 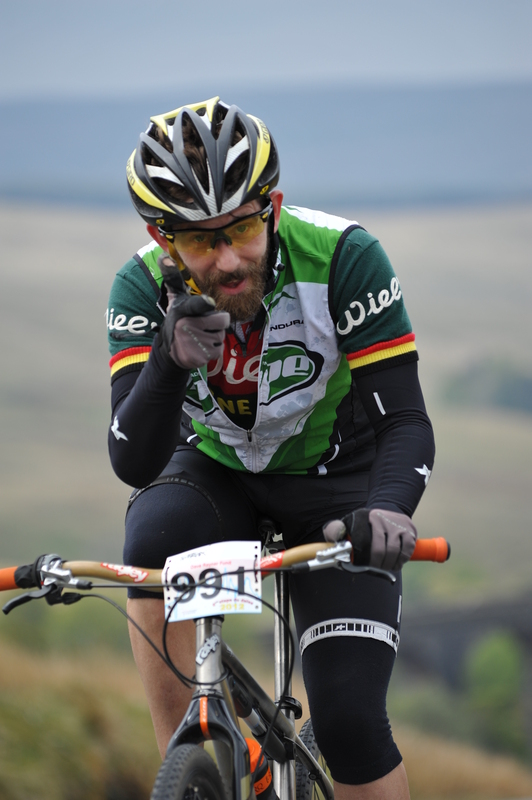 A fantastic Sportive ride set in the heart of the Yorkshire Dales. With almost 1000 participants riding the quiet roads and over 11000ft of climbing the 110miles where covered with a big smile. The ride from home to the event and back again resulted in a 160mile day but I couldn’t think of a better way to spend 12hrs.